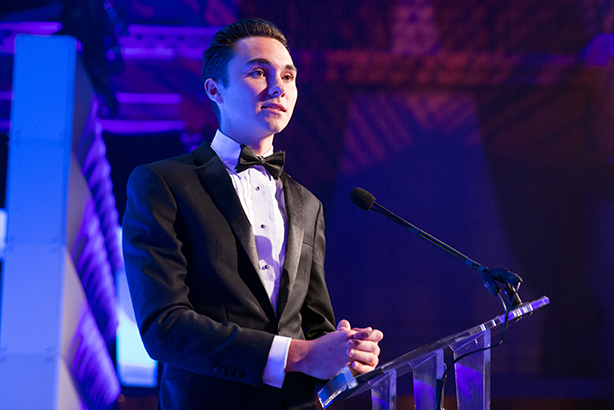 David Hogg and the cofounders of March For Our Lives were named Communicator of the Year at the 2019 PRWeek U.S. Awards. In his eloquent and impassioned acceptance speech, Hogg challenged corporations to raise awareness about issues such as gun violence, place a greater value on the young people they hire, and strive to better the communities in which they operate.